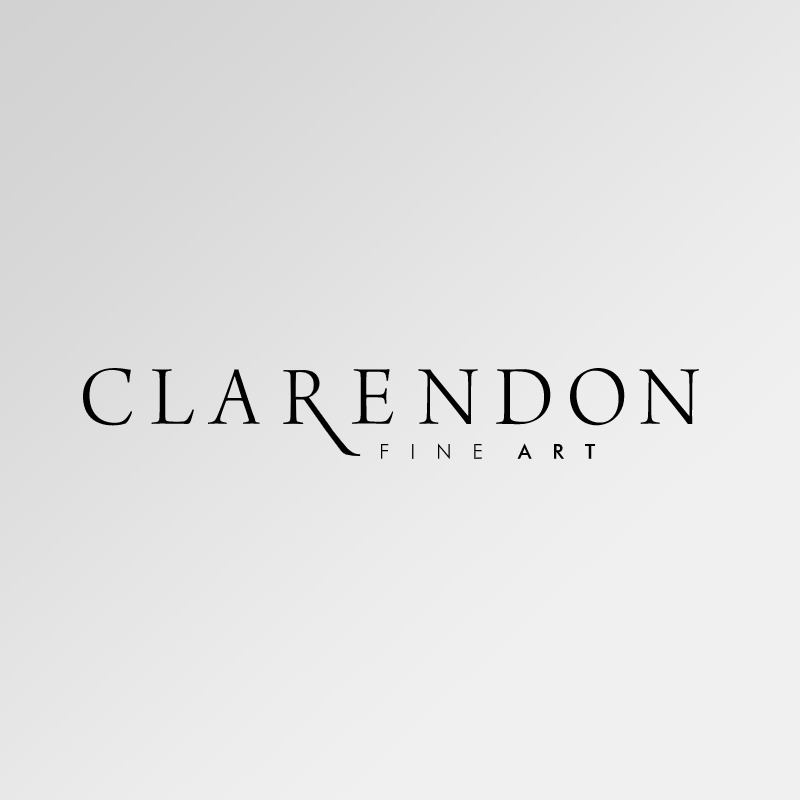 We are delighted to announce the opening of a brand new Clarendon Fine Art gallery in Hale, Cheshire. This beautiful and spacious new art destination will specialise in original paintings and sculpture from around the world, showcasing established names and stars of the future. Come and join us at Clarendon Fine Art Hale to experience the wealth of contemporary art waiting to inspire the people of Hale.